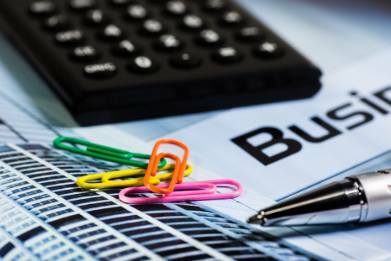 While the Finkel Review aims to help alleviate the burden of utility costs for SMEs in the long term, one accounting software provider is calling on the government to do more to address the pressing issue now. MYOB’s 2017 Business Monitor survey found that one of the major pressures on small businesses is the cost of utilities. Of those surveyed, business owners who reported a revenue fall in the previous 12 months felt the greatest pressure around the cost of utilities (46 per cent), followed by agribusinesses (46 per cent) and retail and hospitality businesses (40 per cent). MYOB’s chief operating officer Andrew Birch told Accountants Daily that the recent review by chief scientist Alan Finkel on Australia’s energy landscape outlined measures that would help address these statistics. “The Finkel Review has a strong focus on reducing energy bills for consumers and businesses alike, with benefits likely to be returned over a period of approximately 10 years,” Mr Birch said. Mr Birch believes that the government needs to be tuned into the issues that concern SME owners today to ensure that policies are solving the key challenges facing their business. “Given the cost of utilities is a rising trend affecting the SME sector in Australia, governments and utility companies need to consider being more proactive in order to support small businesses, including providing flexibility where it is needed,” he said.